In need of installation accessories for your radiant floor heating system? 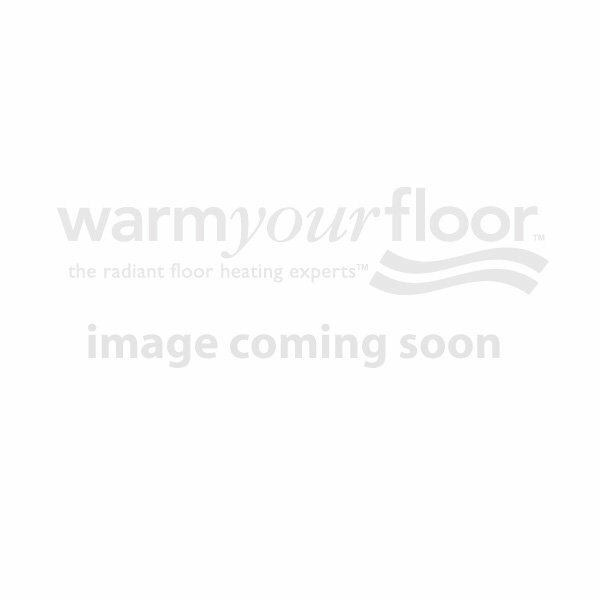 Warm Your Floor carries a wide array electrical tools, cork insulation, and more. If this is your first time tackling a floor heating installation, we recommend investing in one of our installation bundles, which include products ranging from necessary to ultra convenient, such as a plastic trowel, installation alarm and digital multimeter. If you’re installing heated floors in a bathroom, we also carry Kerdi Shower System accessories that will make shower building and waterproofing a breeze. You’ll even find supplies for adding a shower niche or even a stool, both of which dramatically simplify your installation and are great additions when adding a new shower in a basement or anywhere else.